JACKSONVILLE, Fla. - A confrontation between two Jacksonville City Council members and police during a traffic stop Monday night was captured on an officer's body camera video. Councilman Reggie Gaffney was pulled over on suspicion of driving with a stolen license plate while heading home from a City Council meeting, according to the Jacksonville Sheriff's Office. Police said officers were randomly running tags in the area, which is a common practice. During the stop, Councilwoman Katrina Brown drove up and can be heard in the body camera video accusing the officers involved of racial profiling. 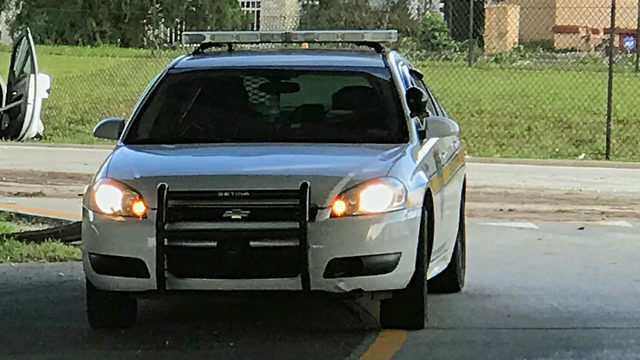 The News4Jax I-TEAM has learned that Gaffney reported his plate stolen last year, but he told police during Monday's incident that he forgot he did that. 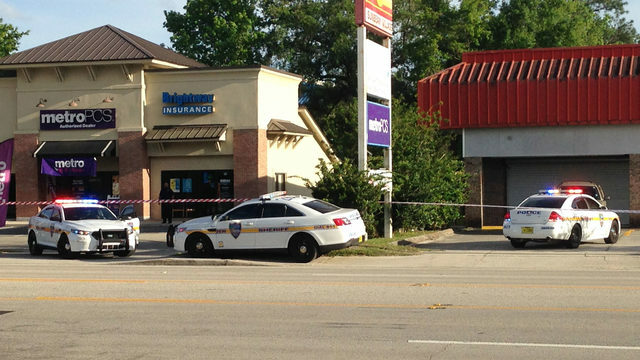 The video, provided to News4Jax by a source, is the first look we've seen at JSO body camera footage. It was recorded from another source and was not provided directly from the sheriff's office, but it shows what happened during the confrontation. Several officers pulled Gaffney over Monday night on the Northside. In the video, Gaffney can be seen getting out of the car and asking the officers, “Do you know who I am?” He then tells them he knows nothing about a stolen license plate. “I did not report it stolen,” he says. 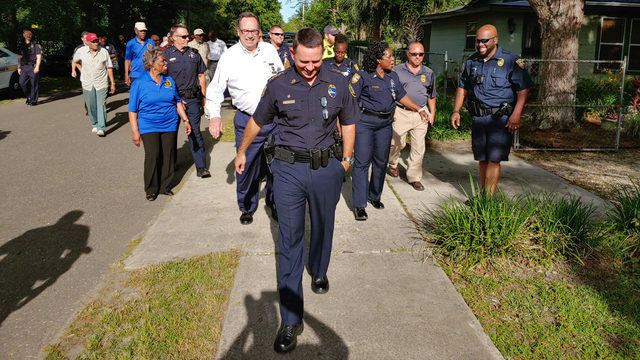 The police report provided by JSO for the traffic stop said that when the officer ran Gaffney's tag, it came back that Gaffney had reported it stolen in March 2016, after he had received tickets from red-light cameras. Gaffney told News4Jax he had no idea why he was being pulled over, and he was scared to death. While Gaffney was being questioned during the stop, Brown pulled up. The video shows her arguing with police, claiming the stop was simply racial profiling. Police said they were not profiling Gaffney but were completing routine checks. Officers showed Gaffney the report he filed, saying the tag had been stolen, and Gaffney said that he forgot about filing the report. Gaffney said the tag was later returned, but he never reported the update to police. Gaffney said he has not filed a complaint about the stop, but it was something he will never forget. He said he understands why many residents on the Northside are afraid of police. 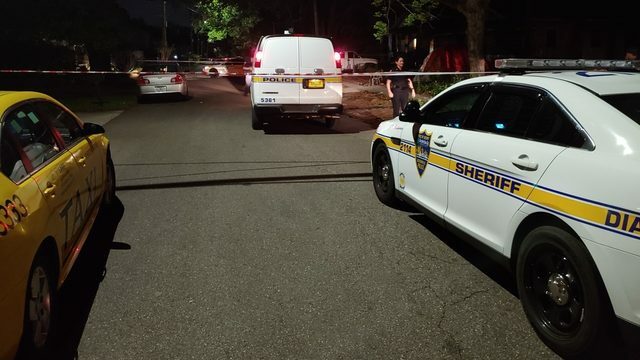 After watching the video, News4Jax crime and safety analyst Gil Smith said, based on his 20 years of police work, Gaffney's reaction is questionable. "People don't often call police, reporting their tag stolen. So I would think that once the officer says that it was reported stolen, it would spark his memory," Smith said. Gaffney said the whole experiencing was intimidating. But Smith said, watching the video, he sees it differently. "He doesn't appear to be intimidated because he seems to be more aggressive, verbally, than the officers are," Smith said.